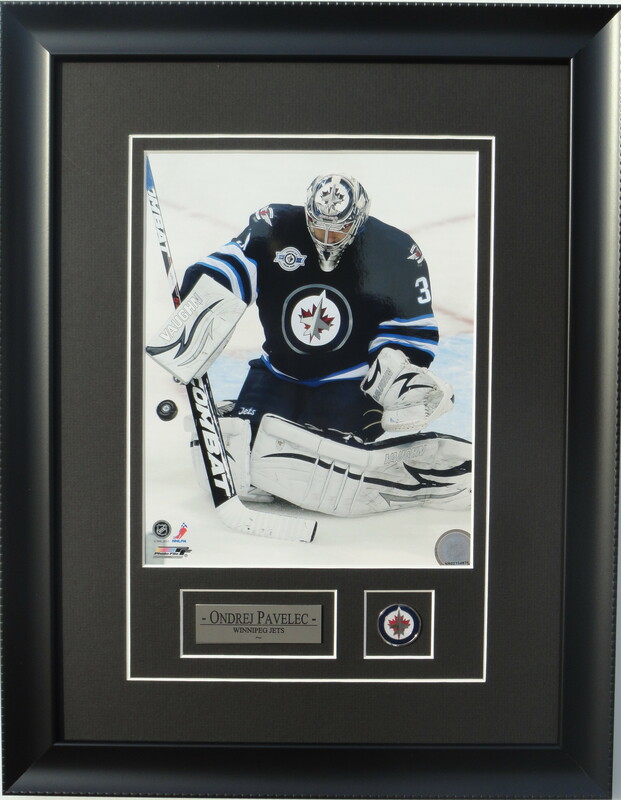 8 X 10 Photo frame of Dustin Byfuglien – Winnipeg Jets. 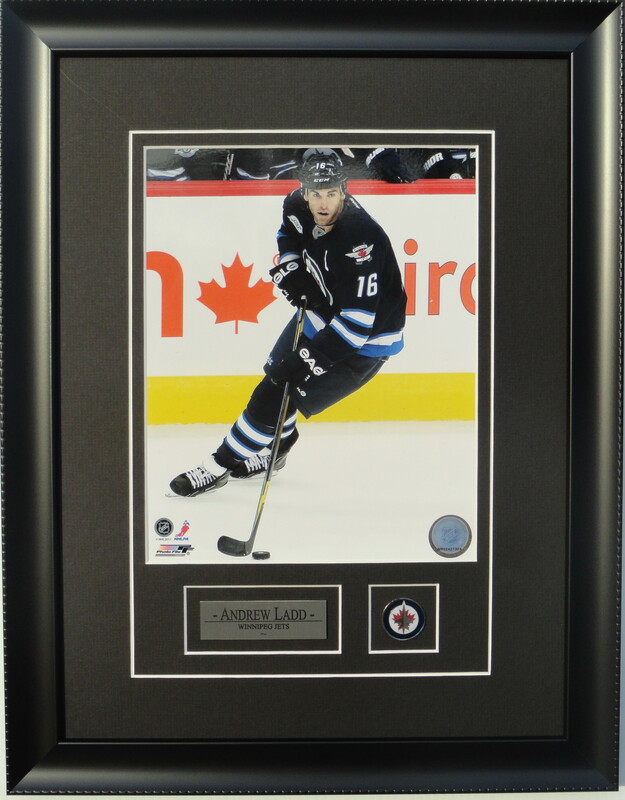 Plate reads: “Dustin Byfuglien – Winnipeg Jets”. Authentic Jets primary logo pin attached. Please contact for pricing.